Energy costs worries are something every homeowner in America can relate to, but here in South Florida, the constant heat means we need to look for energy savings anywhere we can. If you’re looking to reduce your monthly bills, here are a few helpful tips on the easiest ways to make your home more energy efficient – tips that can save you hundreds (or even thousands) each year! Adequate insulation is essential in reducing the heat flow into the house. In Florida, what this means is the better your house is insulated, the lower your AC bills will be. If your home lacks in-wall insulation, blown-in insulation can be a cost-effective way to seal up wall cavities and lower your energy costs. People waste a lot of water. Swapping out that standard showerhead for higher performance, low-flow one can significantly reduce your water consumption. Using one-and-a-half gallons per minute, as opposed to the two to three gallons per minute of the standard shower heads, low-flow options can offer substantial savings – all without a noticeable drop in performance! 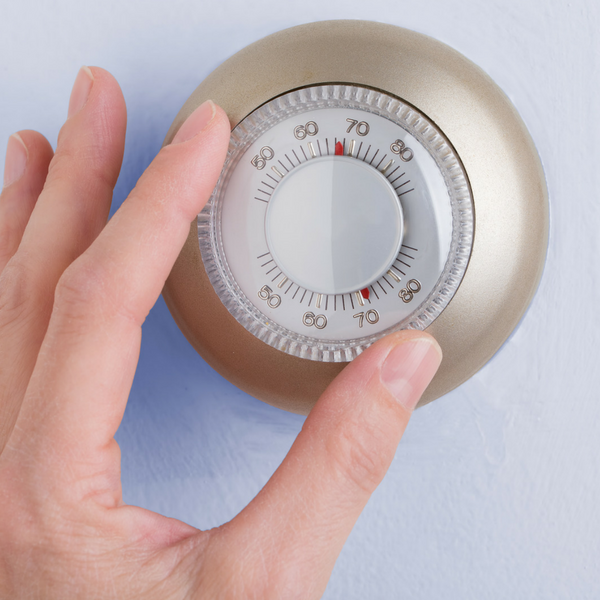 An easy way to lower energy costs is to raise that thermostat a few degrees. Just this minor change can significantly decrease your energy consumption and reduce those pesky bills. A great way to start is to raise your thermostat setting by three to five degrees when you are not home, then reset to the standard settings when you return home. Swapping lightbulbs may not seem significant, but this simple switch can save you $39 over the life of the bulb. Change your incandescent bulbs for more energy efficient CFLs (compact fluorescent light bulbs), and you will see a noticeable difference in your energy bills. If you live in an older home, this is an excellent idea for reducing your costs. As older homes tend to be suffering from poorer insulation, planting shrubs or trees near the house, especially on the western side, can help keep internal temperatures down by blocking infrared radiation from the sun. The effects of these trees reduce depending on how highly rated your windows are. One of the best ways to reduce your energy costs is to replace your existing windows with new ones from Energy Star. These can dramatically reduce your energy consumption immediately while giving your home a facelift. An excellent choice, especially here in Florida, are impact windows, which can provide both energy efficiency and the safety you need come hurricane season. 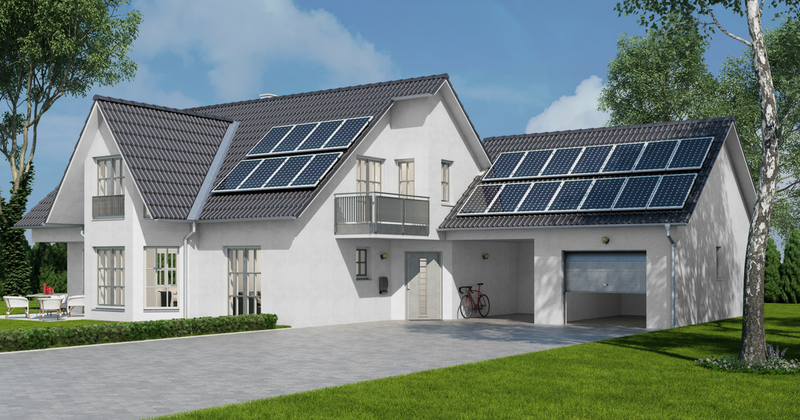 Even better, there are several federal and state tax incentive initiatives designed to help you with the cost of protecting your home and reducing energy costs. At ASP Windows and Doors, we have an unmatched selection of the best impact windows, doors and security glass to ensure your home is not only efficient but secure. We’re local and family-owned, so we know what it means to live in Florida during hurricane season. If you’re looking to replace your old windows, give us a call anytime at (888) 782-8342, and let us take the stress off when it comes to storm planning and reducing your energy costs!